LeeBoy’s chip spreaders have been the industry standard. 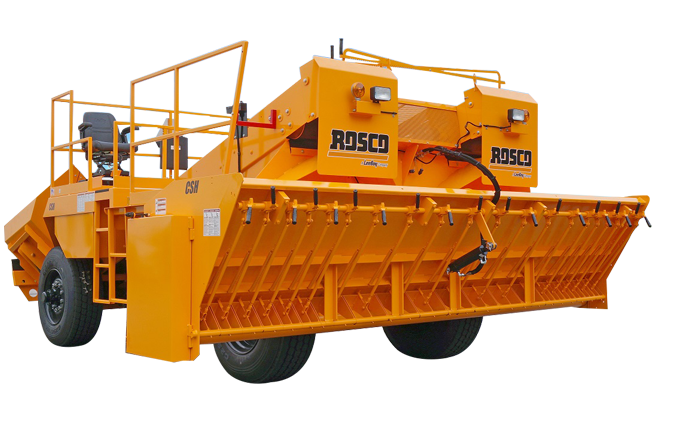 From the simple operation of the mechanical CSM to the superior automation of the hydrostatic CSH, users can choose the chip spreader best suited for their type of business. New Tier 3 electronic engines provide the latest in engine technology. These engines meet all current EPA emission standards while improving engine performance and reducing engine noise levels.